His reaction to the eye-stabbing binoculars is ironic in a way (in terms of his dislike of horror movie gore), because they are a real object from the Black Museum collection that inspired the movie. Also, I guess O’Bannon (and Snyder) forgot about the first Romero zombie we ever see, running after the car in “Night”. I’ve seen O’Bannon acknowledge that in an interview, but I think he wanted all of his zombies to have more oomph. I recall that was his distinction. Wow. Wow. I’ve done a lot of reading on Dan but I’ve never seen this much information on him! Fantastic! It’s also strange that O’Bannon wouldn’t approve of the use of graphic shock in ‘Black Museum’, when it’s a clear antecedent of the chest-burster in ‘Alien’. Some might argue that ‘Alien’ is even less tasteful. Great article Val as usual. Dan gets a lot of love from people familiar with Sci-fi/Horror and what he’s done. But the average Jose seems to tend to place the creation of Alien at Ridley’s feet. Thats fine if you’re just a casual fan and have no reason to know any better. But like you said, everybody involved were invaluable in making Alien what it became in the end, but nobody would have had anything to build on top of and expand on without O’Bannon. 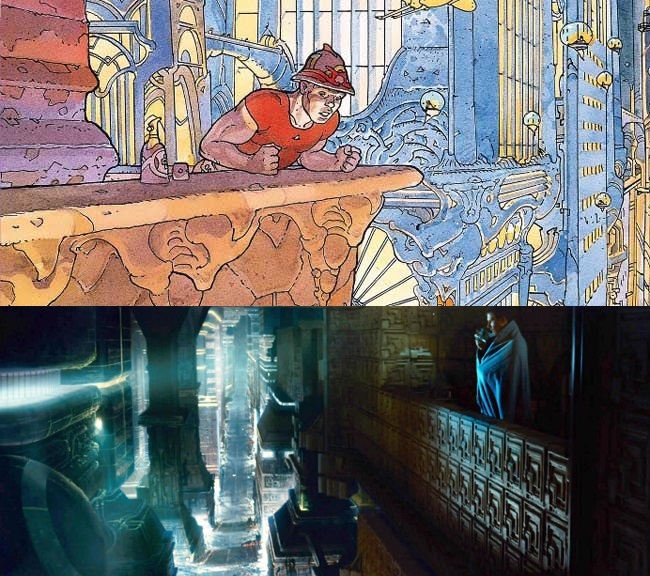 Would Ridley Scott have his career today without O’Bannons script, his efforts on the production set, and bringing the resources to make something so visually timeless from the aftermath of Jodorosky’s dune technique and team to his attention? Would most people ever have heard of Giger? Bladerunner wouldn’t have happened without Alien either. And you’ve also rightly traced back things that O’Bannon owes a debt to to do what he did. Alien owes so much to Darkstar that sometimes I feel like John Carpenter deserves some credit for it too. Thanks for this article. Dan O’Bannon is a personal hero of mine and this is one of the more exhaustive overviews of his career that I’ve found so far. Its really a shame his Dark Star memories were so tainted by bad times. I think Dark Star is one of the funniest and most creative films I’ve ever seen and it has continued to inspire me since I first saw it in the 70s. Diane said that he really loved and cherished that movie. Its John who seems more upset about it and usually derides it. Another mighty monolith of an article! Yuri’s reply mentions what fun Dark Star is, Dan was a hilarious actor. It’s so hard to be funny on film but Pinback is a comedic gem. The film is like a prototype of Red Dwarf, and just as funny. 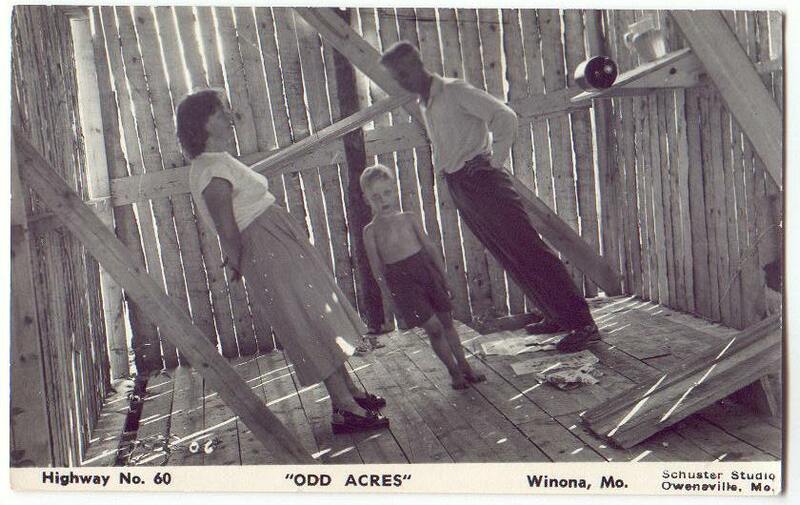 I never knew about Odd Acres, such a bizarre entertainment diversion. I’ve read through this article several times and pick out more and more. Thanks for the great writing, wishing you and yours a great Christmas. It seems like Pinback was pretty much a version of Dan as a person. Who sounds like he was just as entertaining and irritating in real life. A wonderful article. I’ve been following O’Bannon since 1979, when I read every article on ALIEN I could find and saw he was getting more interviews than most film writers. He did a lot, but I wish he were as prominent as some other more famous figures, becauseDARK STAR and ALIEN show a more adult take on SF and SF/Horror than Lucas, Spielberg and company ever took. Back in the 80’s it seemed Cinefantastique magazine fueled some of the anger between Carpenter and O’Bannon over credit for DARK STAR, but it seems that ebbed over the years. Wish they could have become a team. But O’Bannon didn’t seem like a real team player. He is missed even by folks who never met him.